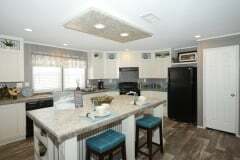 Oak Creek Homes offers a variety of doublewide floorplans ranging from two bedrooms to five bedrooms. 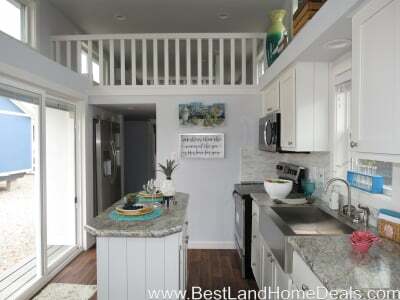 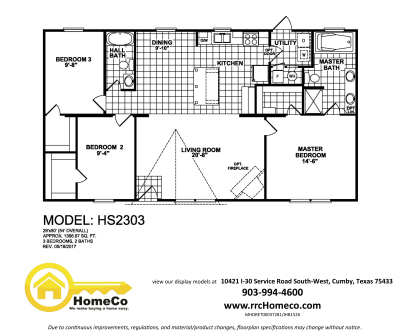 Choose from floorplans with or without a porch. 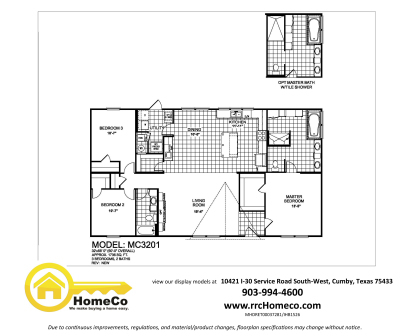 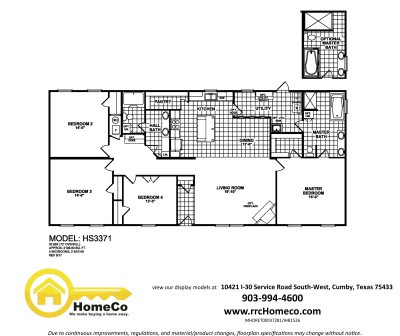 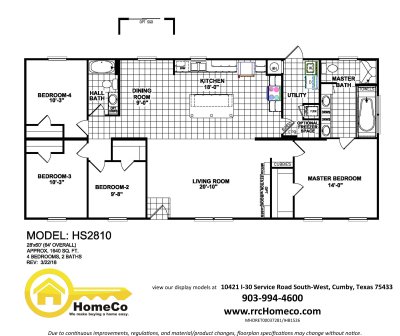 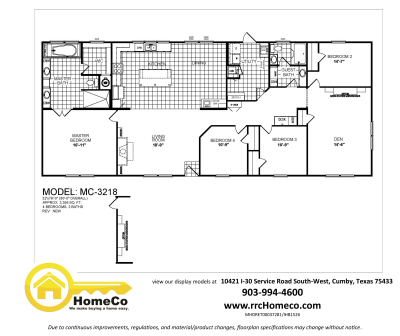 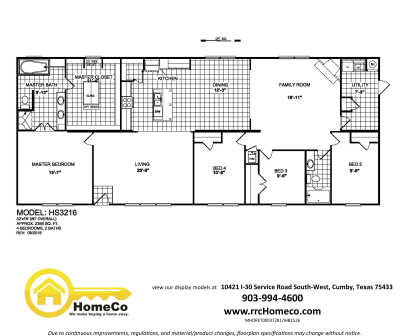 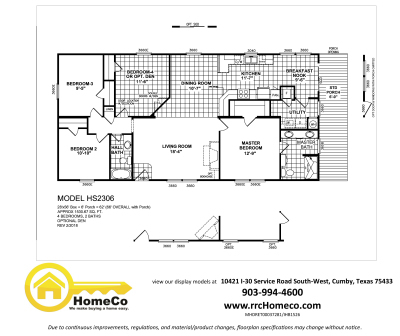 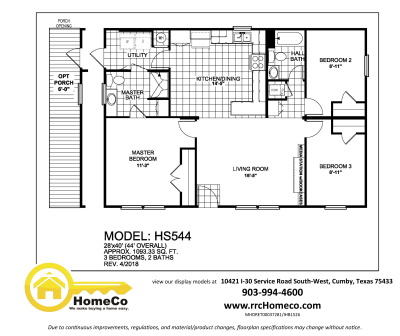 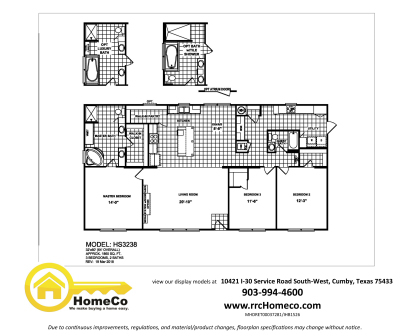 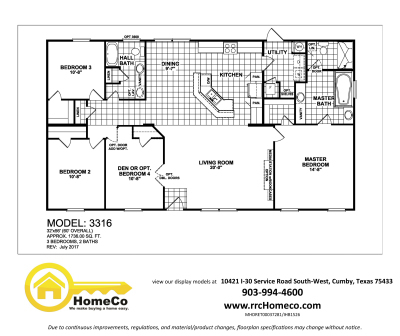 Come in to our Homeco office in Cumby and look at all of the different decor choices available.